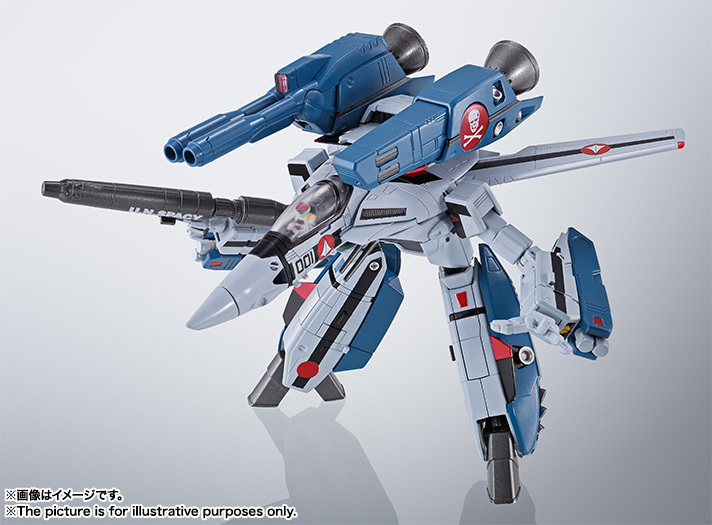 The next Hi-Metal R release after the VF-1J Armored Valkyrie will be Hikaru's VF-1S Strike Valkyrie from Macross: Do You Remember Love. 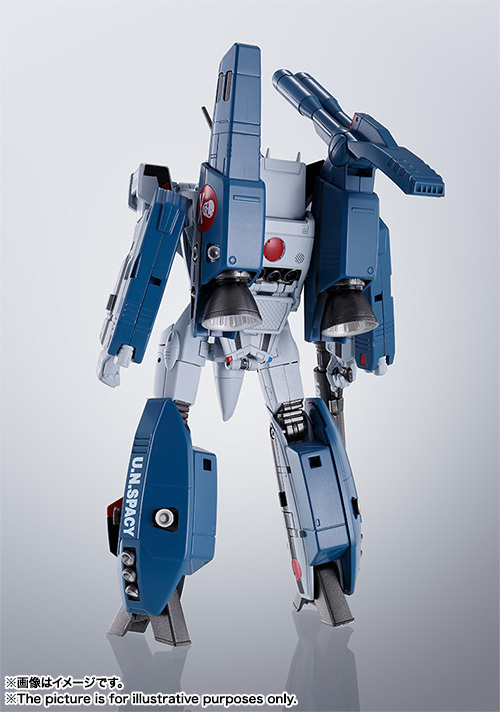 Features newly sculpted parts like the head and nosecone. 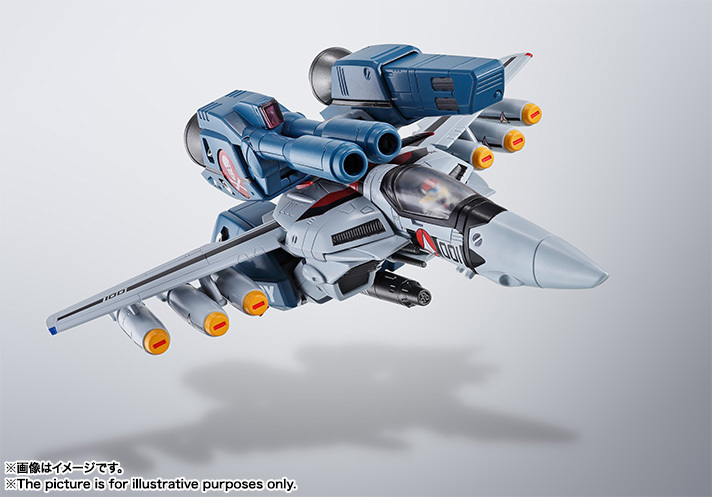 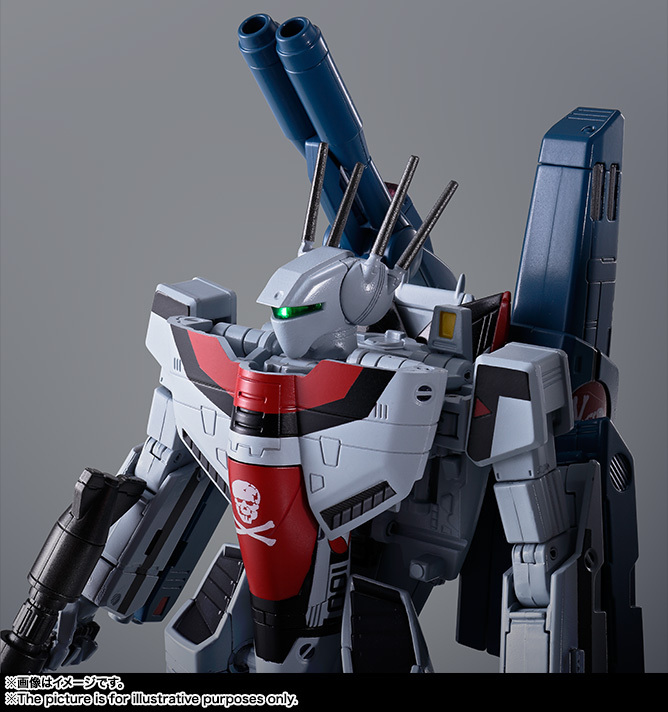 Includes a complete set of extra hands, reaction missiles, missile pods,fan open intakes, stand adapters, optional small wings for Battroid mode, replacement head parts, and canopy parts. 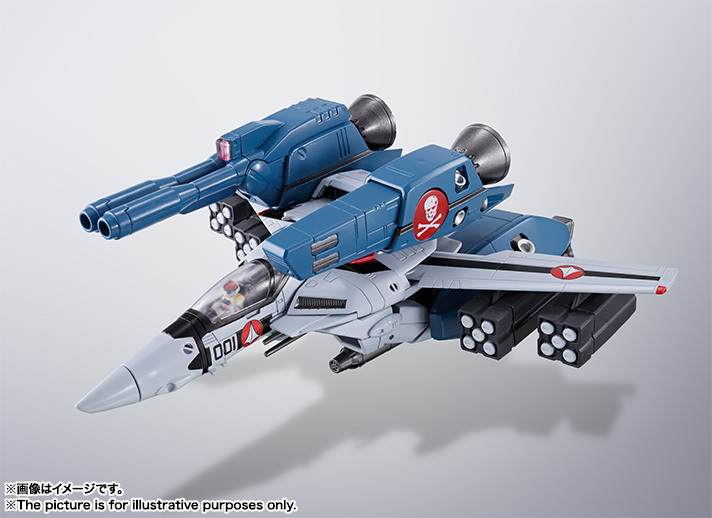 Coming November 2015 for 8,800 yen. 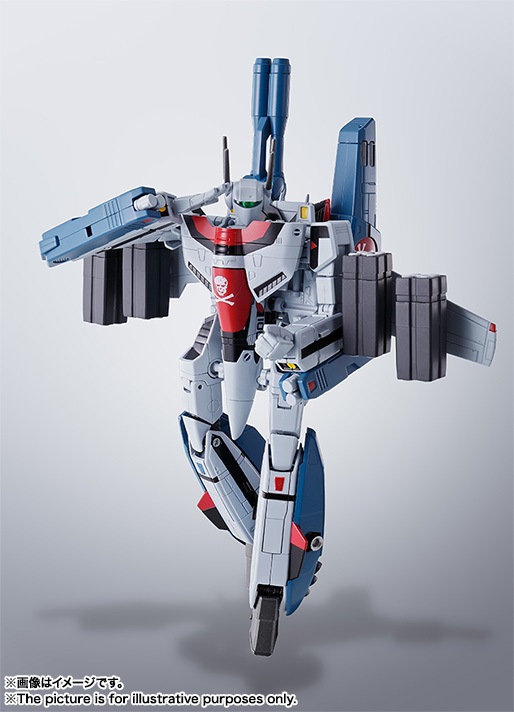 Do we know what the scale/size of this will be? 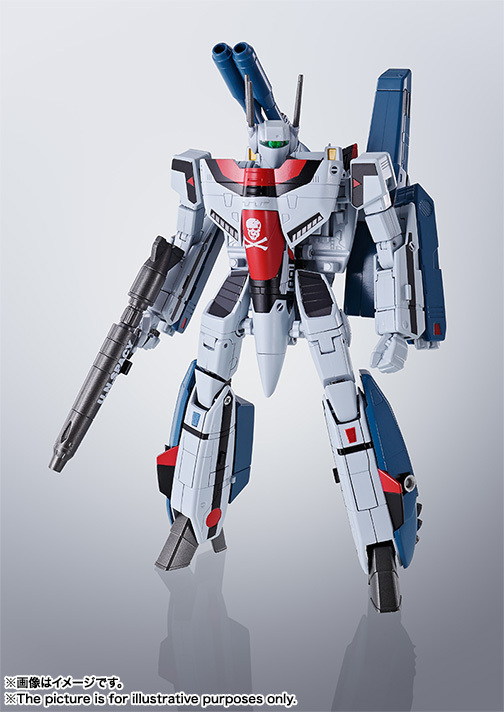 Can the Strike Parts be removed?